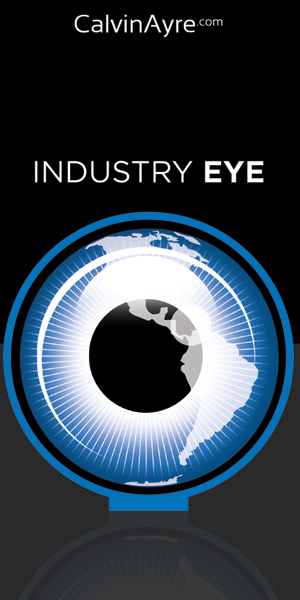 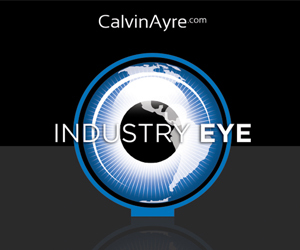 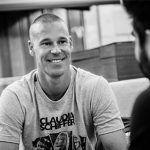 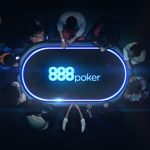 Lee Davy writes a short and sweet opinion piece on the role that competition plays in poker after watching a refreshing Poker Brief from 888Poker. 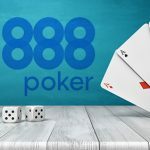 888Poker continues to provide value for their ever growing roster of players with the release of the 888Poker News Channel. 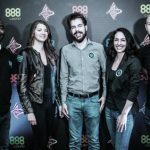 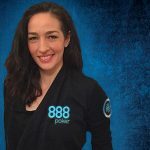 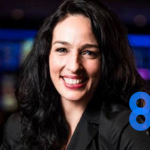 Kara Scott has joined 888Poker as a brand ambassador, and 888Local Live returns for a second season.